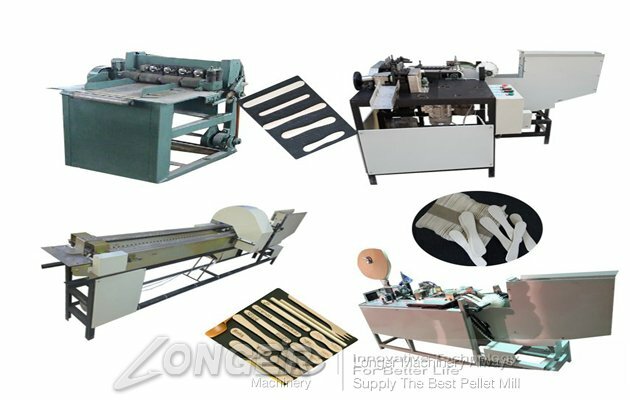 The Wood Spatula Making Machine also called tongue depressor making machine.Wooden Spatula is widely used in hospitals. 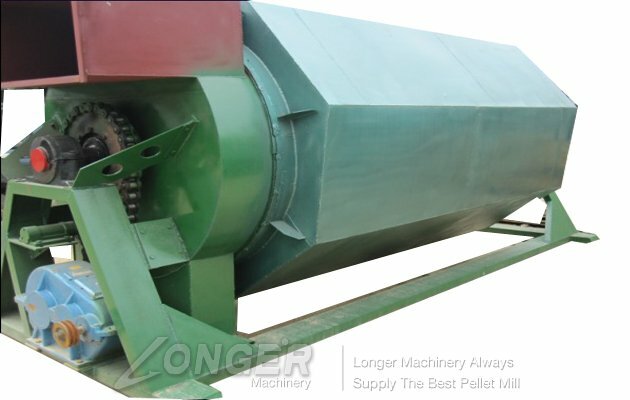 Wooden shovel is a waste product on the market. 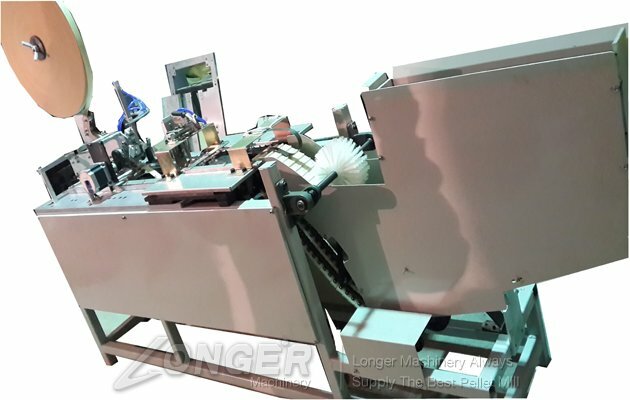 Therefore, the market is very large size rice to provide all-wood Spatula production line. 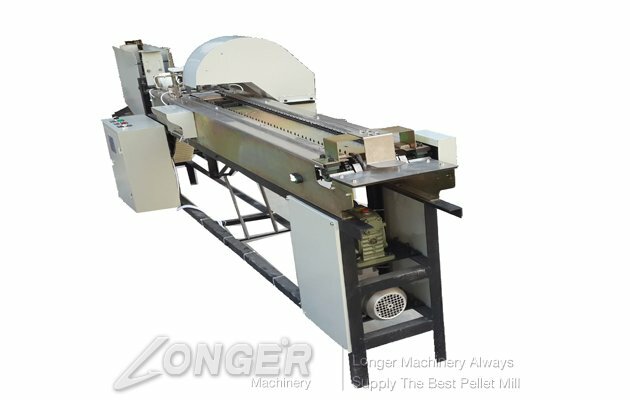 Wood Spatula production lines, including wood veneer peeling machine, scraper carving cutting machine, wood scraper polishing; dryer, wood shovel chamfering machine, wooden scraper ordering machine, wooden shovel packaging machine. 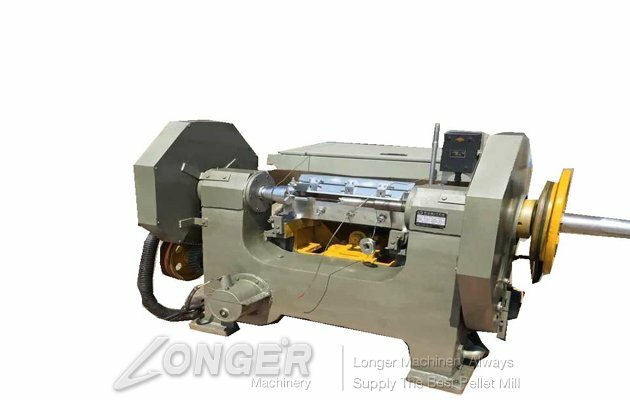 Our company offers high-quality wood process machines, made of advanced materials. 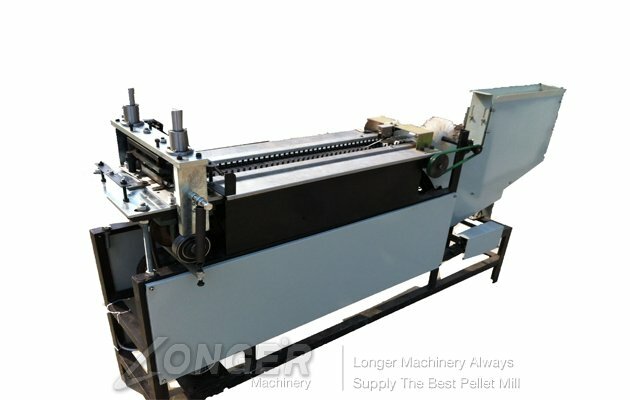 These wood spatula making machine are widely appreciated by our customers.